Dinosaur and penguin – together at last! Olympus OM-1, F.Zuiko 50mm f/1.8 & Ilford HP5+. 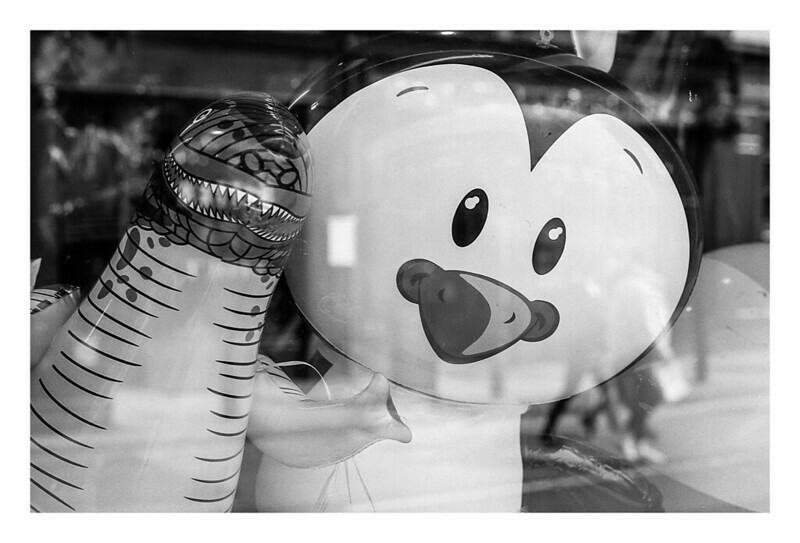 Author fishyfisharcadePosted on April 17, 2018 April 17, 2018 Categories 35mm, Film photography, PhotographyTags 35mm, Black & White, Dinosaur, F Zuiko 50mm f/1.8, Film, Film photography, Ilford HP5+, inflatable, Olympus OM-1, penguin, ReflectionsLeave a comment on Dinosaur and penguin – together at last!